The marshland has an area of 26.7 hectares and is surrounded by 600 meters level mountains on three side (East, West and North). South side slopes down gently towards Matsuo River and there sits Kurozou at 550 meters above sea level. There are rich natural habitats of wetland plants such as ohmizugoke (Moss family), Fringed orchids, Pogonia orchids, Water lily, Sundrews (carivorous plants) and Cirsium sieboldii (thistles). 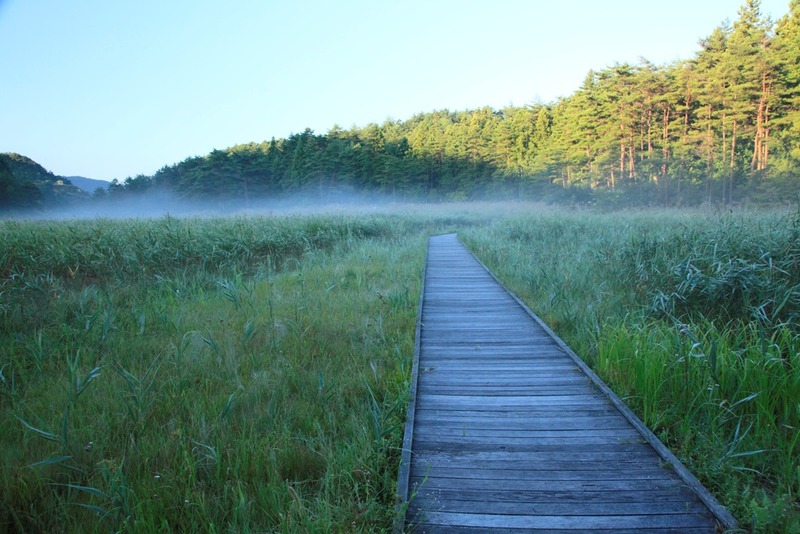 It is designated as a prefectural natural monument.